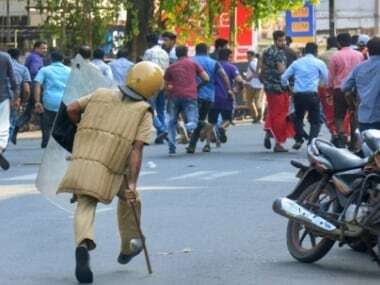 Kerala witnessed widespread stone pelting, blocking of vehicles and incidents of violence and vandalism on Thursday as the Hindu outfits called for a dawn-to-dusk hartal in the state against the entry of two women of menstruating age into the Lord Ayyappa temple at Sabarimala. 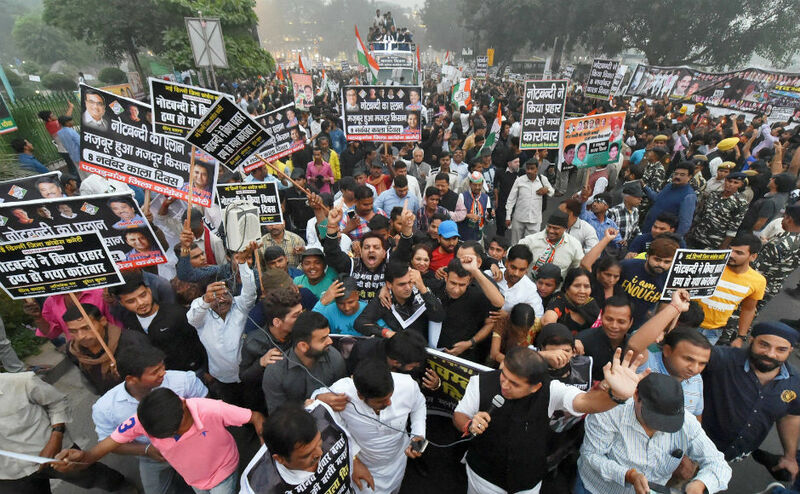 Kerala Sabarimala hartal today LIVE updates: DGP Loknath Behera on Thursday said the Kerala Police will investigate into the attacks on mediapersons across the state and probe if it was part of a conspiracy. 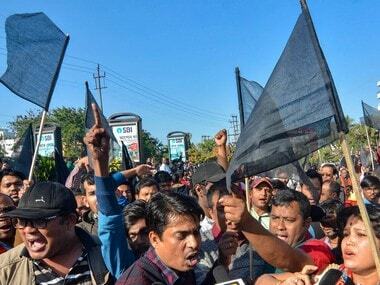 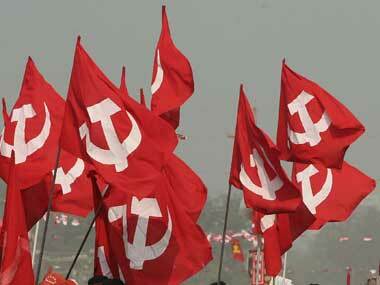 A 40-year-old CPM newspaper in Tripura, Daily Deshar Katha, has been ordered closed by the government on technical grounds. 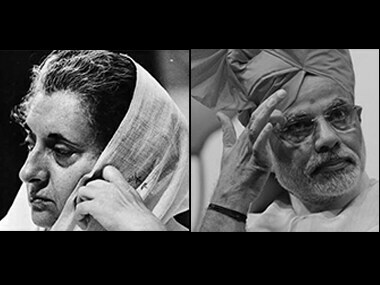 To mark the 43rd anniversary of the Emergency imposed by erstwhile prime minister Indira Gandhi in 1975, the Bharatiya Janata Party (BJP) will observe a 'black day' on Tuesday. 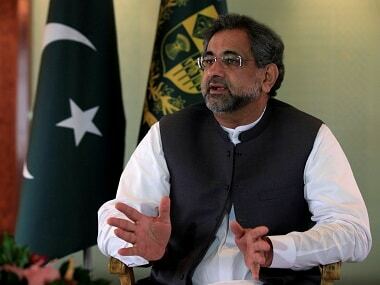 Pakistan on Saturday observed the third anniversary of Peshawar school massacre in which at least 150 people, mostly students, were killed with Prime Minister Shahid Khaqan Abbasi terming it a "black day". 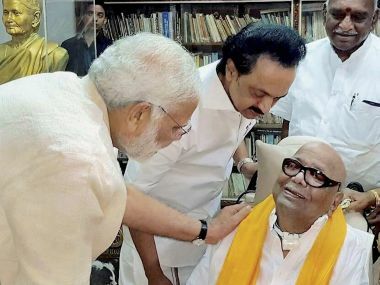 The DMK on Wednesday said no politics was involved in Prime Minister Narendra Modi meeting the party's ailing patriarch M Karunandihi, and said the former had invited the nonagenarian leader to Delhi for treatment. 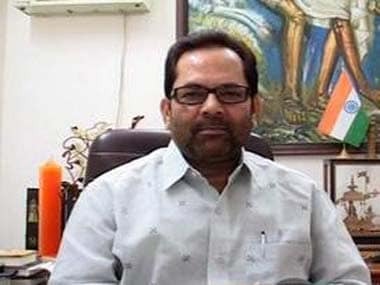 Union minister Mukhtar Abbas Naqvi on Wednesday launched an attack on the Congress, alleging that it was forcing former prime minister Manmohan Singh by putting words into his mouth on the demonetisation issue. 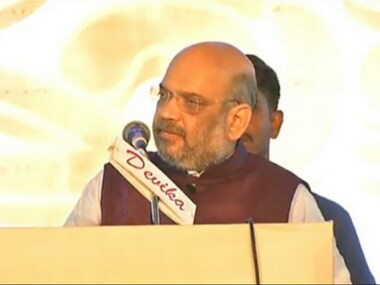 BJP chief Amit Shah on Wednesday took on Rahul Gandhi, who tweeted a picture of an anguished ex-serviceman to pan demonetisation, saying people will no longer be misled by such falsity and cited the former soldier's remarks to media supporting the note ban decision.